North Cumbria University Hospitals NHS Trust’s (NCUH) hospitals at the Cumberland Infirmary in Carlisle and West Cumberland Hospital in Whitehaven have been rated ‘green’ by Public Health England in a Smokefree NHS survey. The Trust was rated on the positive steps it has made towards every frontline professional discussing smoking with their patients, stop smoking support being offered on site or referral to local services, and no smoking anywhere in NHS buildings or grounds. Every patient who comes to the hospital for treatment is asked if they smoke and offered appropriate support to quit. A new speaker has also been installed at the Cumberland Infirmary to remind people not to smoke in the hospital grounds. The NHS Long Term Plan includes the commitment that by 2023/24, all people admitted to hospital who smoke will be offered NHS-funded tobacco treatment services. The Trust is committed to exceeding this target and ensure that the people of Cumbria can live tobacco free lives. Stephen Eames, chief executive of NCUH and Cumbria Partnership Foundation NHS Trust, said: “This is fantastic news and a real testament to all of the work staff are doing across the county to help people who smoke quit and to stop people smoking on our hospital sites. 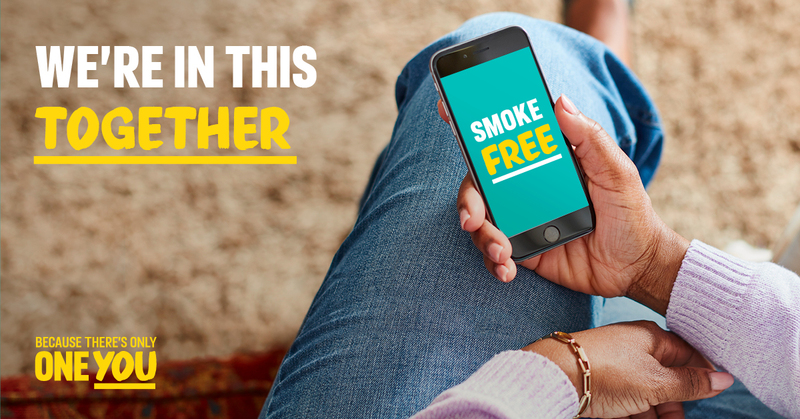 “We know we still have more work to do particularly with regard to people smoking outside of the hospital entrances but we will continue in our endeavours for a smoke free site. I would ask that anyone entering the Cumberland Infirmary help us by pressing the button near the entrance if they see anyone smoking. Colin Cox, Cumbria County Council’s director of public health, added: “This is a fantastic achievement and I’d like to congratulate the Trust and everyone involved.